NEWS! September 2016: I have donated 450 copies of my CD album Ocean Splendour to Sail 4 Cancer, which is a charity based in Berkshire which aims to provide sailing and other water-based respite opportunities for cancer patients, their families and those who have suffered recent bereavement in the hope that their quality of life may be improved. They also aim to raise significant funds for cancer treatment, care and research through the organisation of high profile sailing events. I have also donated over 400 copies of my CD album A Calm Light to The Leanne Baker Trust, who will be collecting the CDs in January 2017. The aim of the charity is to be able to guide those that suffer with depression to the support available and increase awareness surrounding the stigma of mental health. NEWS! December 2016: I have donated some of my music equipment to Starchild Charity, which is a Scottish charity which aims to provide help to orphans in Uganda and to make art and music accessible to them. The charity recently opened the Starchild School for Creative Arts. 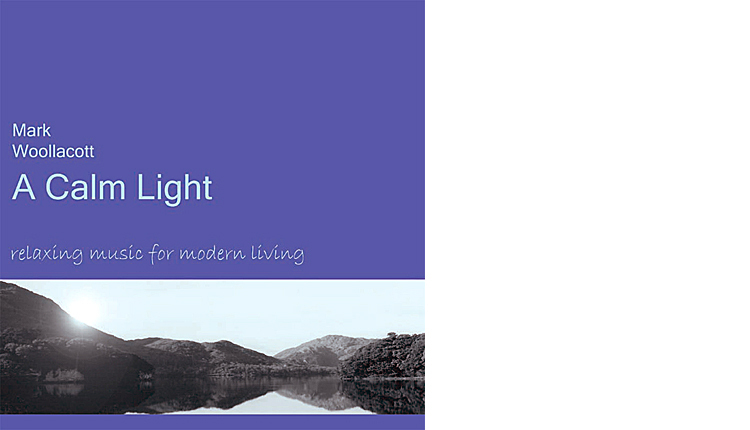 A Calm Light is an album of deeply restful synthesizer music that will help you to relax and unwind. A Calm Light is my first self-produced album. Performed entirely on synthesizers, this album features over an hour and eight minutes of relaxation music. Popular with individual practitioners and small businesses from the complementary therapy and health and beauty sectors, this album has been purchased by aromatherapists, massage therapists, acupuncturists, proprietors of hair salons, healers, meditation teachers, Yoga practitioners, hypnotherapists and dental practitioners. This album has also helped people with sleeping difficulties. Slow dreamy synthesizer melodies weave delicately amongst a shimmering musical expanse of soft choirs and serene ethereal soundscapes creating an album perfect for gently relaxing the mind and body. 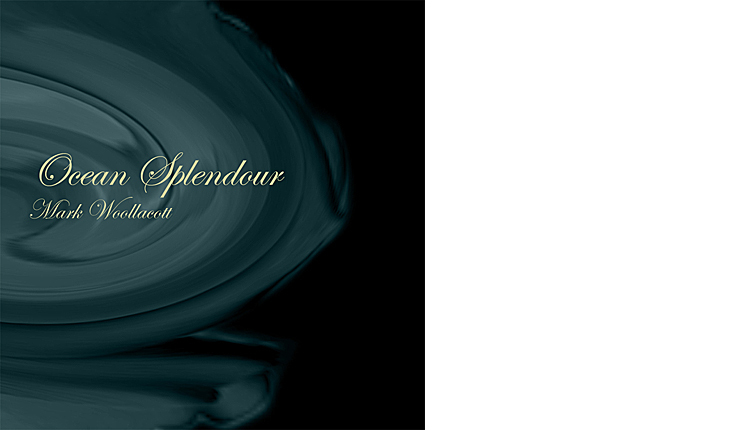 Ocean Splendour is the second of my self-produced albums. The album features fourteen original tracks of synthesizer music inspired by the sea. Five months in the making, this album of ocean music not only captures the magnificence and depth of beauty associated with ocean life, but also reveals an element of romantic impressionism inspired by composers such as Ralph Vaughan Williams and Georges Auric. This album is unquestionably a romantic vision of the ancient sea kingdom, a musical interpretation of old-world beauty and sea mythology. Ocean Splendour received airplay on domestic BBC radio in 2007. Ocean Splendour has a sweeping romantic grandeur that swells like the sea! I have been interested in music for many years. The two albums featured on this page were created during 2003 and 2007. These CDs are protected by copyright law and cannot be copied, saved online or transfered and saved onto any device, distributed, broadcasted, passed off as someone else's work, published, or reproduced in any format. This not only includes the complete work in its entirety but also any short music extracts, details or samples from the work as well.